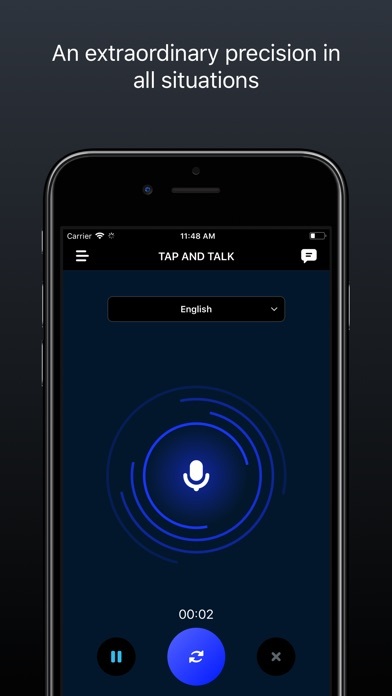 AN AMAZING VOICE RECOGNITION APP AT AN INCREDIBLY LOW PRICE! GET IT NOW. The best voice recognition software that I have used. Makes using the iPhone much easier. 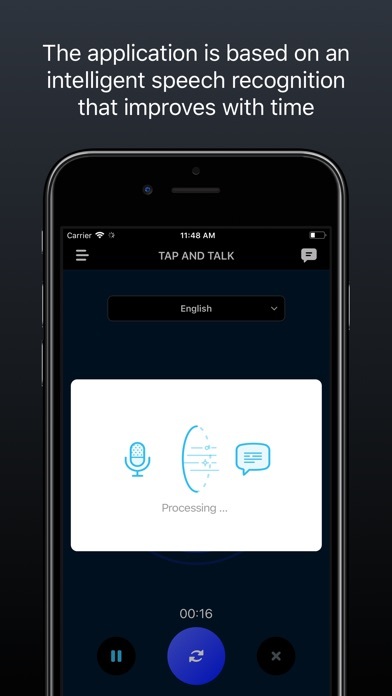 The Voice Dictation application is a fantastic way to be effective and save valuable time each day. the iPhone converts your words into text. 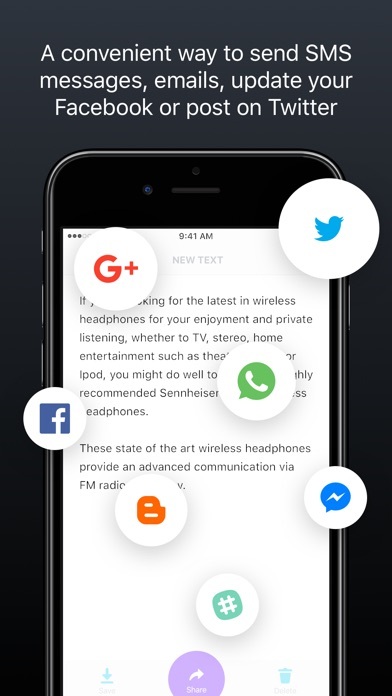 Use the dictation to write an email or an SMS messages, taking notes and more. * Copy text and paste it into notes or a word processing application such as (Documents to Go, Pages, Quickoffice, etc.). * Copy text and paste it in your favorite Apps . * The text can be copied to your Facebook or Twitter. * Voice Dictation requires an internet connection (WiFi or 3G/EDGE). 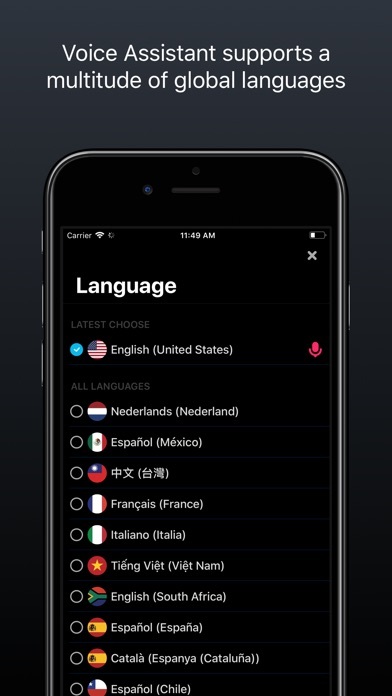 * Voice Dictation works on iPhone, iPad(1,2), and on the second and third generation iPod Touch with external microphone. We always continue to improve the app.